A legal clause prohibits people in Canton, NY, from raising chickens. But the townspeople are interested in changing that. For more on this story, check out this article. How many hens do you think families in Deerfield should be allowed to have? Vote and read more about this piece of news here! 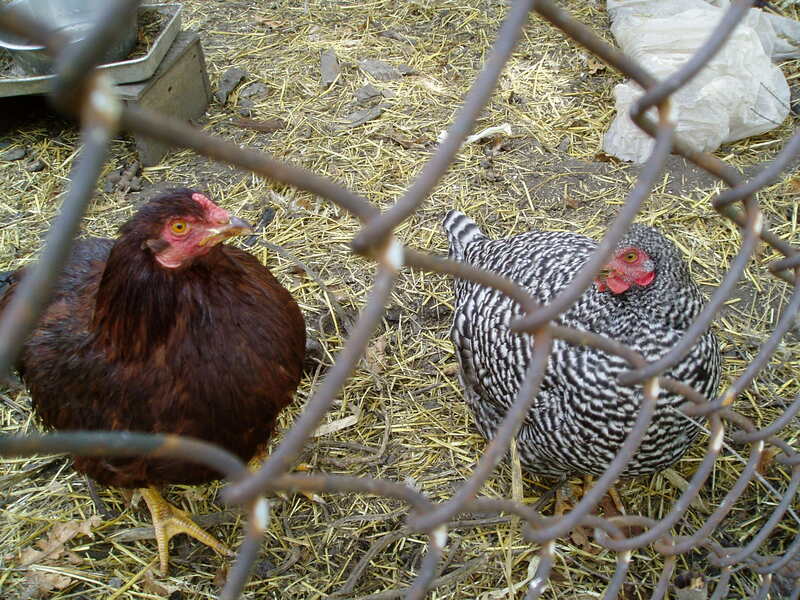 A Palatine couple seeks the right to keep chickens. For more information and a link to their Facebook page, read this article. “Consider being a part of this group to support green living in the Palatine area by allowing backyard hens!” the Facebook page states.